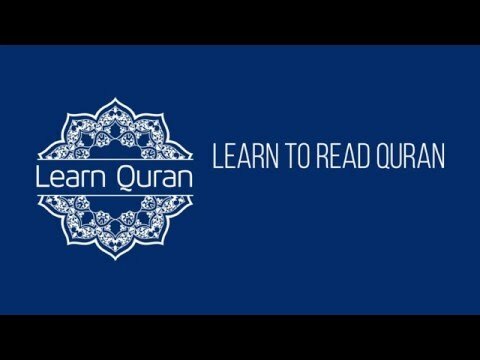 Learn Quran Tajwid offers comprehensive lessons: from the most basic topics to advanced Tajweed lessons. It also makes this application suitable for learners at all levels: if you do not know at all how to recite the Qur'an, or if you can recite, but want to improve your tajweed and your makhraj, that is to say the tahsin. + Voice: Voice narration of Arabic scripts so you can learn to pronounce the script perfectly. + Practice Helps: Transliteration of the Arabic text and highlighting the subject. These features can be turned on and off as desired. + Recording: Record your voices so you can compare your recitation to the narration or to be evaluated later by your teacher.